Best-selling needlecraft author Debbie Shore brings you another great sewing project exclusive to RedShed. 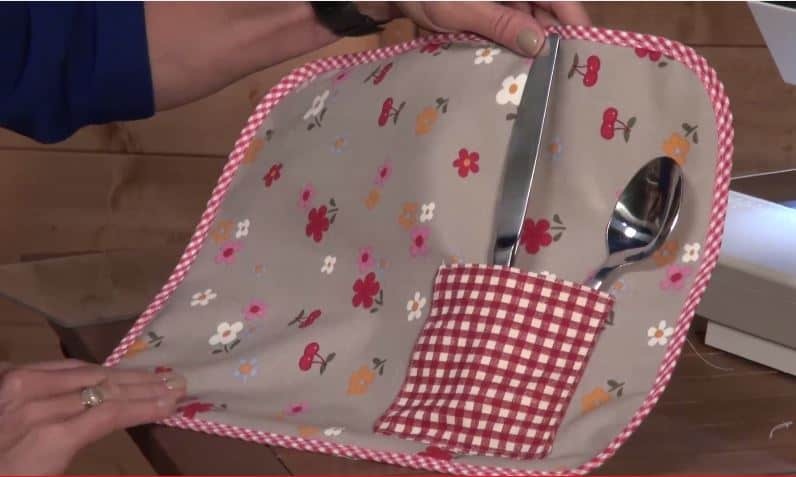 In this addition Debbie shows you how to make placemats to use indoors and outdoors to enhance your dining experience. 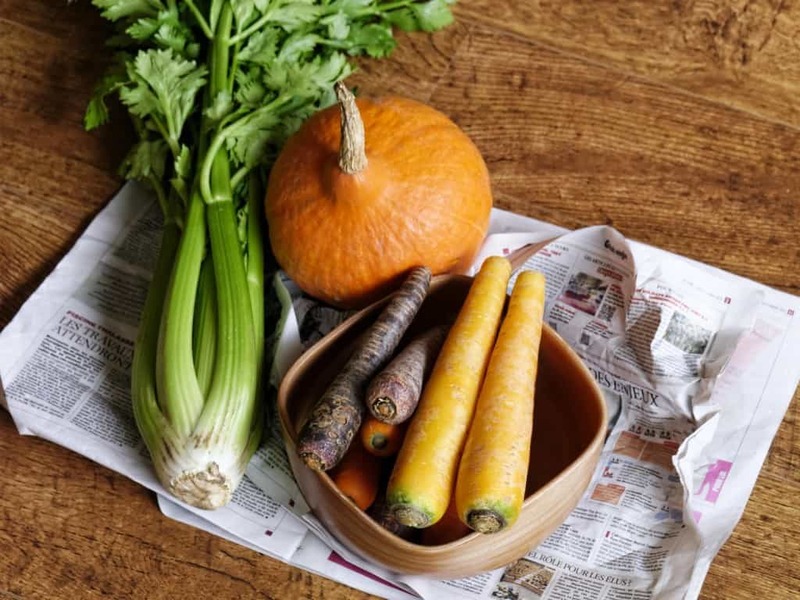 With tips on how to create cutlery holders not only will you enjoy the style but also the convenience of these placemats. To make your own placemats, watch the video below to see how. Good luck and don’t forget to subscribe to the RedShed YouTube account to see a range of projects from Debbie.